Some people come into difficulty with Intermittent Fasting because they approach it in the wrong way, being aware of the right methods when undertaking Intermittent Fasting can be the difference between success and failure. Unfortunately, people think that intermittent fasting is a magic pill that will solve all their problems. Yes, it is an incredibly effective tool to take control of your health but it won't cancel out eating a diet full of processed foods and sugar. When you are intermittent fasting it is even more important to nourish your body with nutrient dense, whole foods. 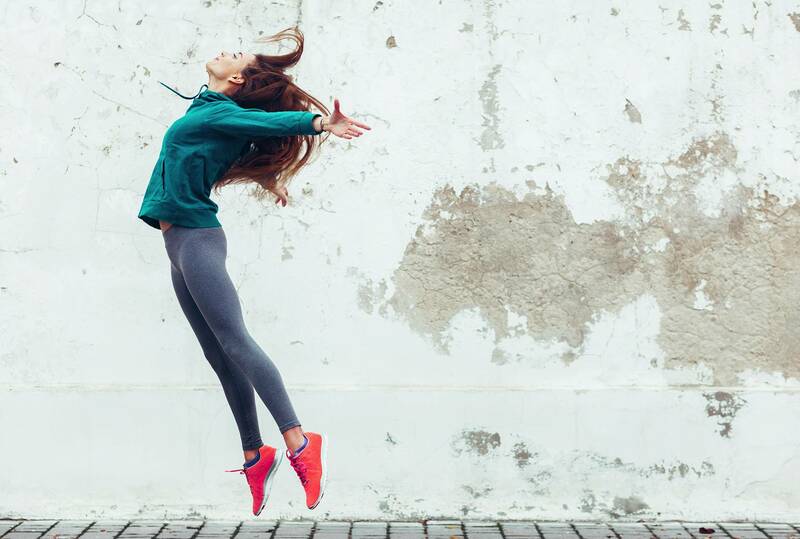 When you are in the fasted state, your body starts to break down damaged components and then uses them for of energy, this process cleans and heals the body. It also means your body becomes more sensitive to the food you eat, this is great if it’s full of nutrients to nourish the body, but not good if you are eating rubbish. Not only that, if you aren't nourishing yourself with nutrient dense foods, you will feel hungry all the time – your body will crave nutrients. One of the main issues that some people face when they start IF is that they continue to calorie restrict when they have broken their fast. The whole point of eating in this way is to listen to your body and start eating until you feel full. Your body is an amazing machine, if you allow it to do its job properly. Your body will release hormones to make you feel full when it knows it’s had enough food. If you calorie restrict during your eating window you may well end up under eating which causes lots of unwanted changes in the body, and long term is not good for you. If you have spent a number of years eating badly and not exercising and you would like to try IF, don’t bite off more than you can chew (pun intended!) at the start. Ease yourself into fasting and training gradually; don't start training five times per week, fasting every day and restricting calories when you do eat from day one. The combination can lead to problems. Your body thrives with a little bit of physical stress here and there but too much stress can create chronic issues. In my opinion, one of the main benefits of IF is teaching you to become completely in tune with your body and understand what I call 'real hunger' – something that occurs every 16-24 hours, not every four hours. Your body should dictate when you should eat, not the clock. If you focus on time periods, you end up counting down the hours until you can eat – you never learn to understand your bodies signals. When your body is in the fasted state it starts to break down damaged components and detoxifies the body. It is very important that you flush out those toxins by drinking lots of water. Ideally, you will drink more water than you usually would. I drink roughly four-fiver liters every day, most of that during my fasting period. Not only that, drinking water, particularly sparkling water can help you to feel full, which is important when you are first getting into IF. 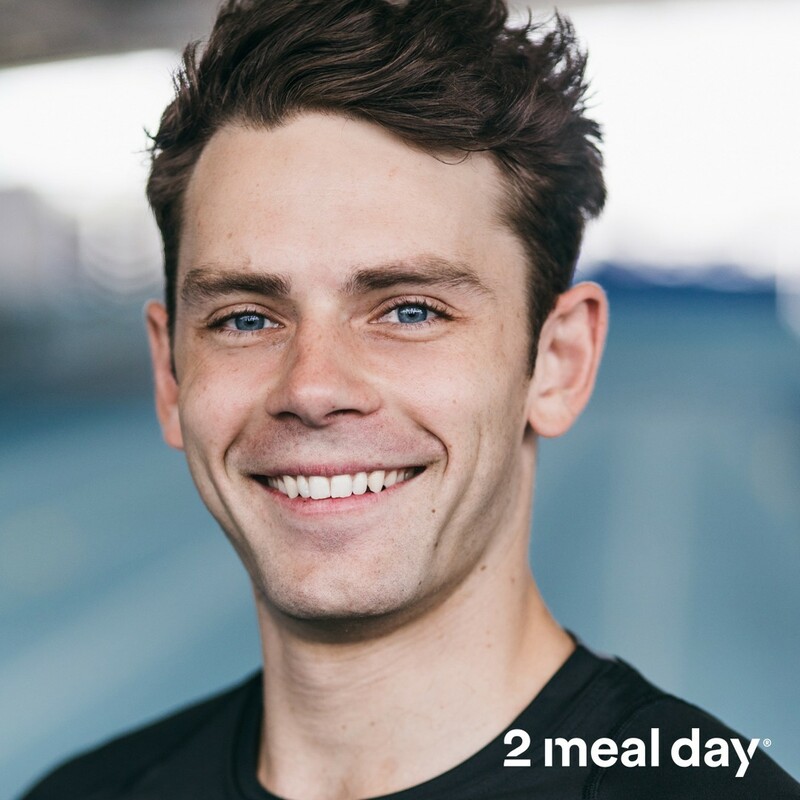 2 Meal Day incorporates Intermittent Fasting into a sustainable lifestyle and has the profound effect optimising one's fitness, health and overall wellbeing.